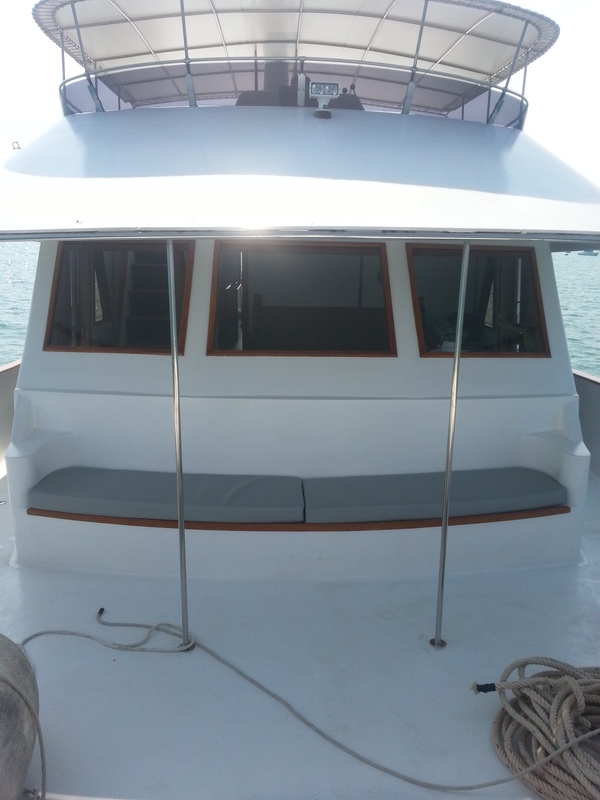 This Sea Ranger 65 has just completed an extensive refit & is ready to start work for Thai charter operator its rated at 40 pax plus 4 crew by day & 12 pax plus 4 crew for overnight current survey available. 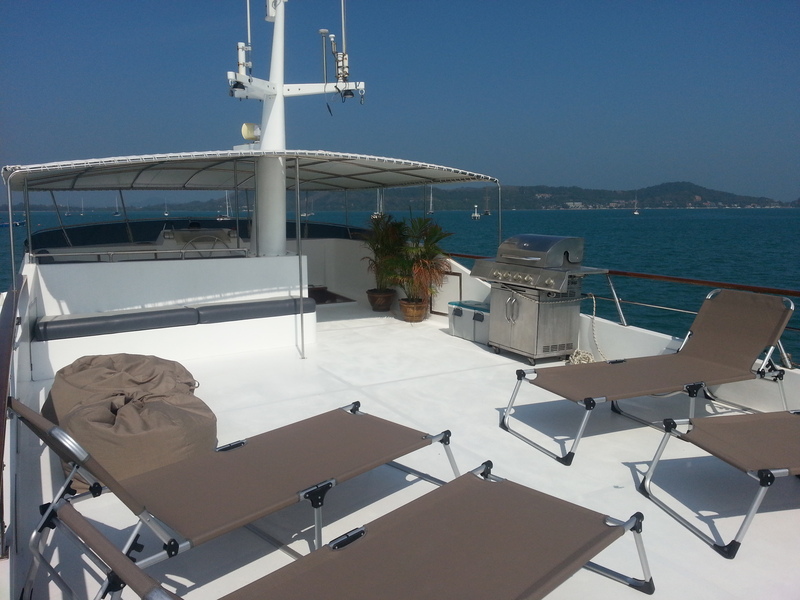 Siam Princess is fully insured, has 7 new marine air con units putting out 100,000 BTU, has captain / engineer, and mooring in Ao Chalong. 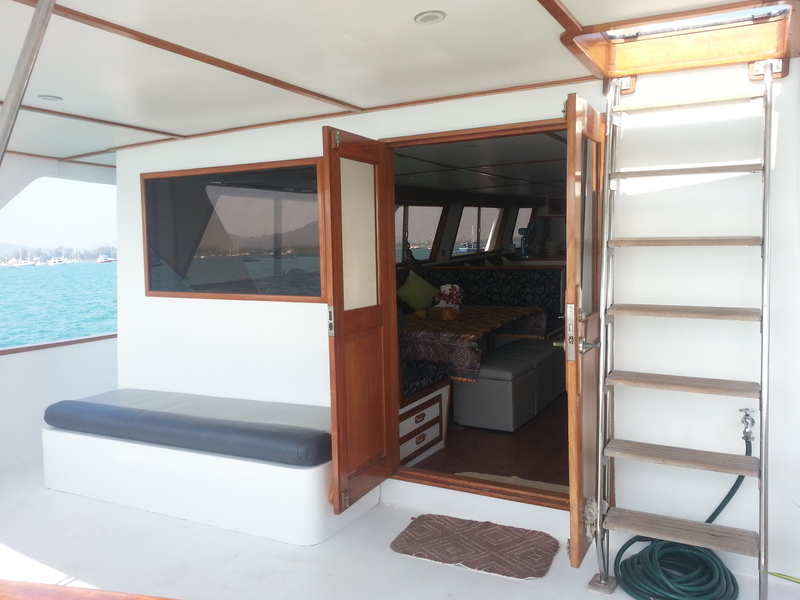 Siam Princess was commissioned in Japan where the owner used her as a weekend apartment dockside , It was then sold to an Australian who delivered her to Langkawi where it was used as his home dockside at Telega harbour, on sold again where it remained dockside at Telega harbour until bought & refitted by the present owner. 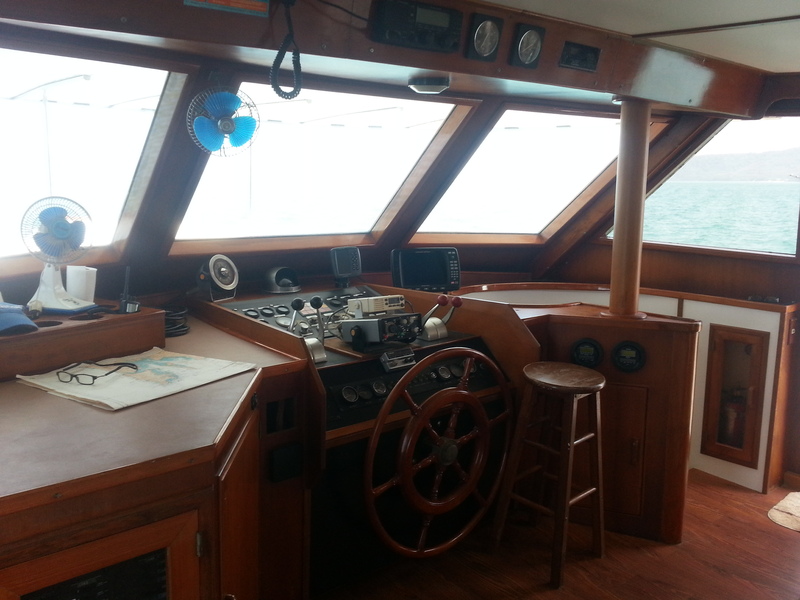 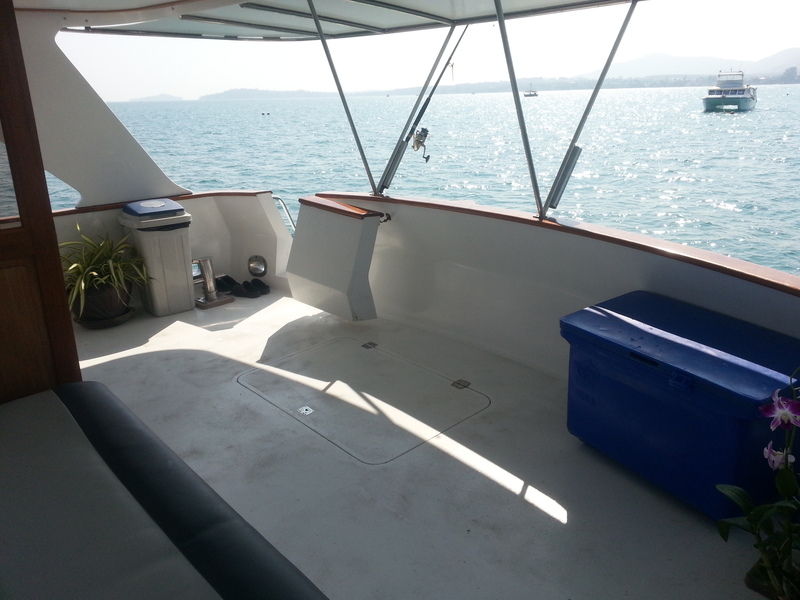 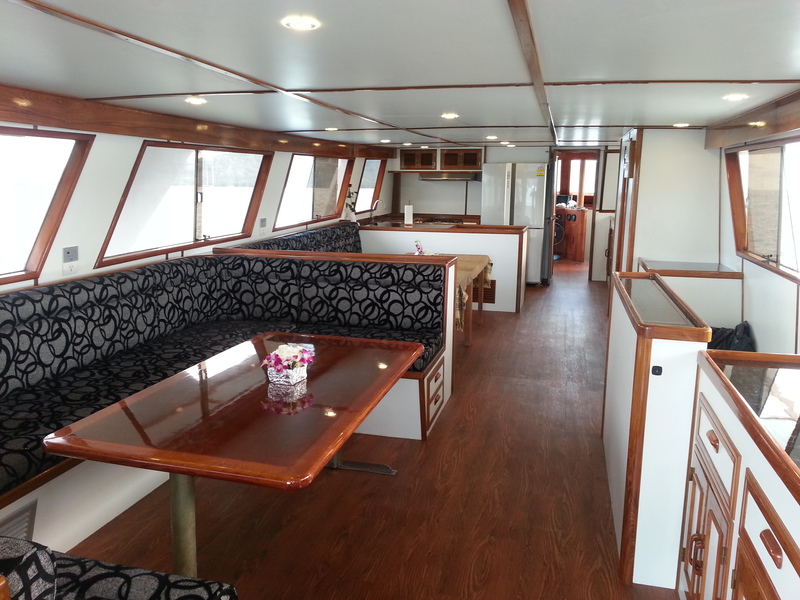 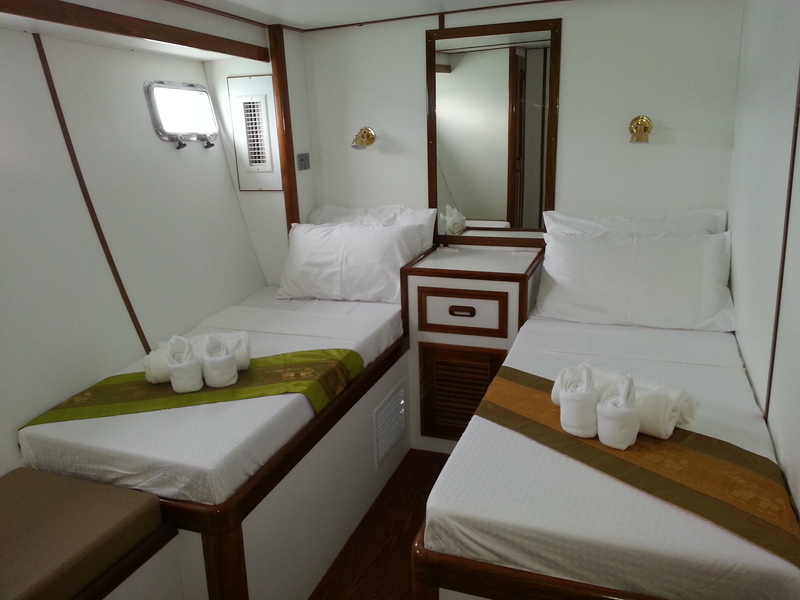 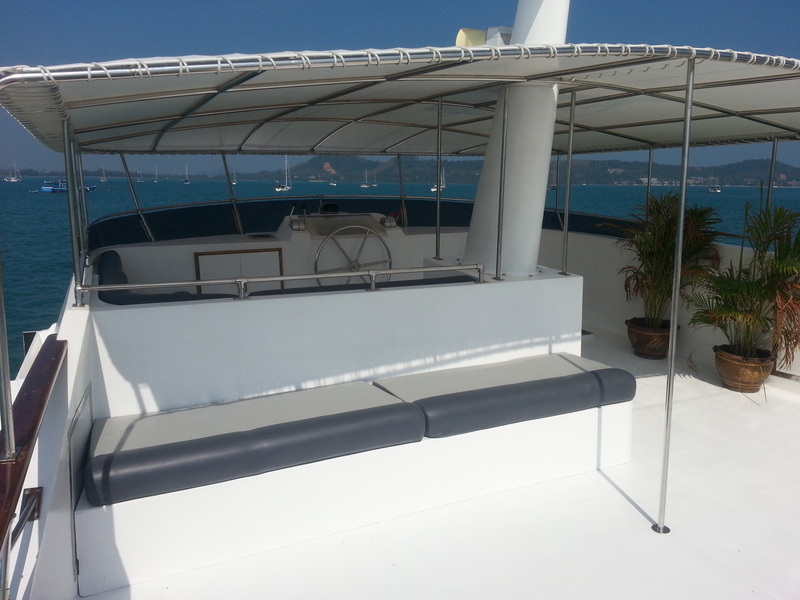 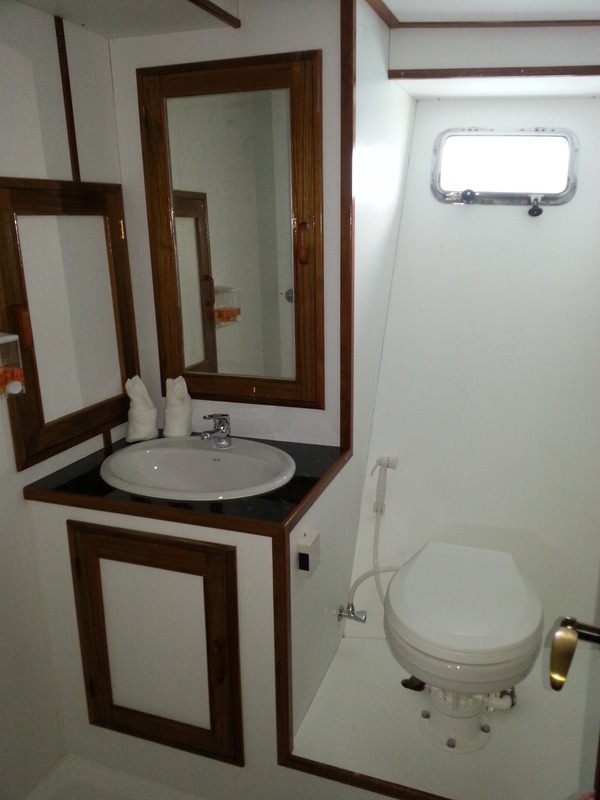 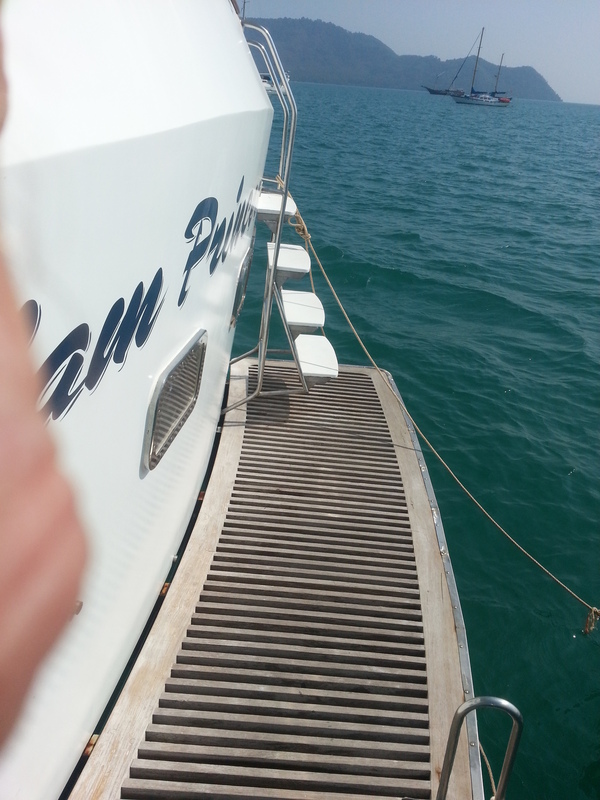 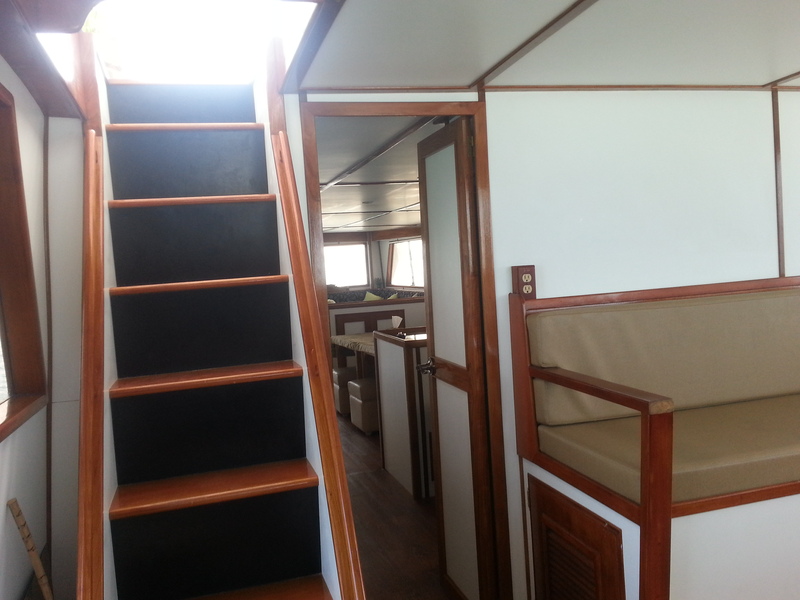 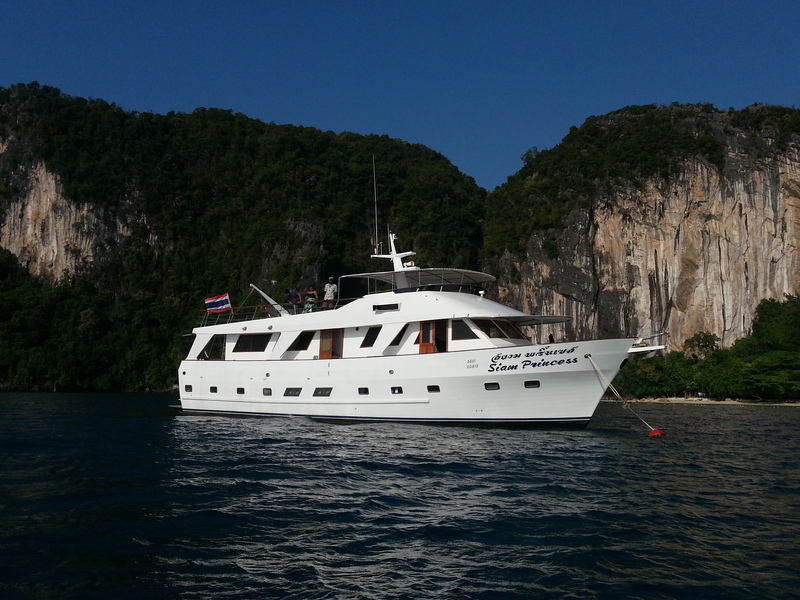 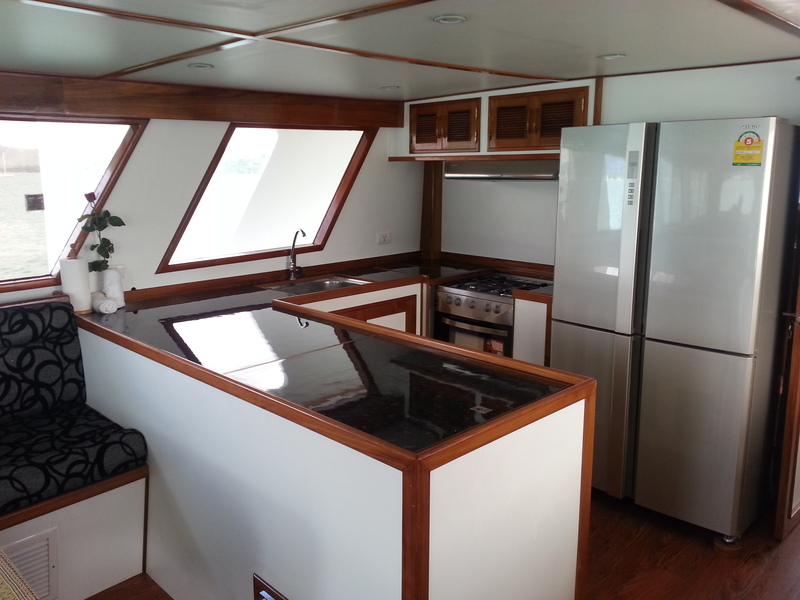 Siam Princess is ready for work of as a comfortable liveaboard cruiser.